If our body does not digest the food properly, it doesn't nourish our body properly, which is the whole point of eating. The goal of a celebration is to be with friends and family while sharing a meal, good laughs and creating good memories together — It's not to spend a day slipping into a food coma and taxing our digestion. 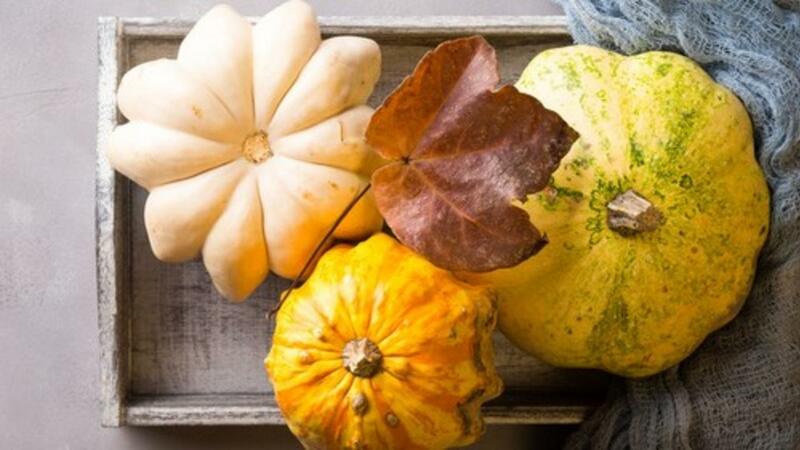 The tips below will help you fully enjoy the feast, in body and mind, while promoting and honoring healthy digestion. 1) Sweat-inducing 20-30 minute exercise session in the morning. Bringing up the heat from the inside out stokes our digestive fire, which primes us for eating and digesting. 2) Take 1/4 tsp "Indian Appetizer" (grated ginger + lemon juice + sprinkle of salt) 30 minutes before the big meal. This lil' appetizer gives agni a big boost so we can digest our food better. 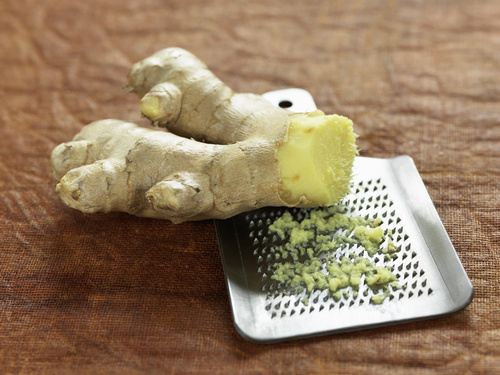 Recipe: Grate up to 3 tablespoons of fresh ginger, squeeze fresh lemon juice, enough to make a paste. This can be saved in the fridge for a week or two in a little glass jar. Before a big meal, take 1/4 tsp of the ginger-lemon paste and sprinkle with a little salt. Eat it! Digestive power activated (like the Wonder Twins...anyone get that reference?)! 3) 1 plate full and leave the stuff you don't love. If you don't love it, don't put it on your plate. As a rule of thumb, I make 1 plate full of food on Thanksgiving and stop eating. 1 plate full is more than enough food for us to sample and savor everything we love, plus it encourages us to eat slower and more mindfully when we know servings aren't unlimited. 4) HOW you eat is more important than WHAT you eat. Eating with our mind is more important than eating for our body. Eat happy. Eat with peace and joy. Leave all negative emotions or stressful energy aside as we love the food and company we're with. When we are mindful to happily taste the food, the body accepts the food and digests it much better. 5) Ginger tea and skip breakfast the next morning. If you feel like you over ate, just skip breakfast and sip ginger tea and don't eat again until you feel the burn of hunger. The hunger burn is a signal that the previous food has been digested and agni (digestive fire) and is ready for fuel again. Red wine is the best choice this time of year because it is heavy and heating. 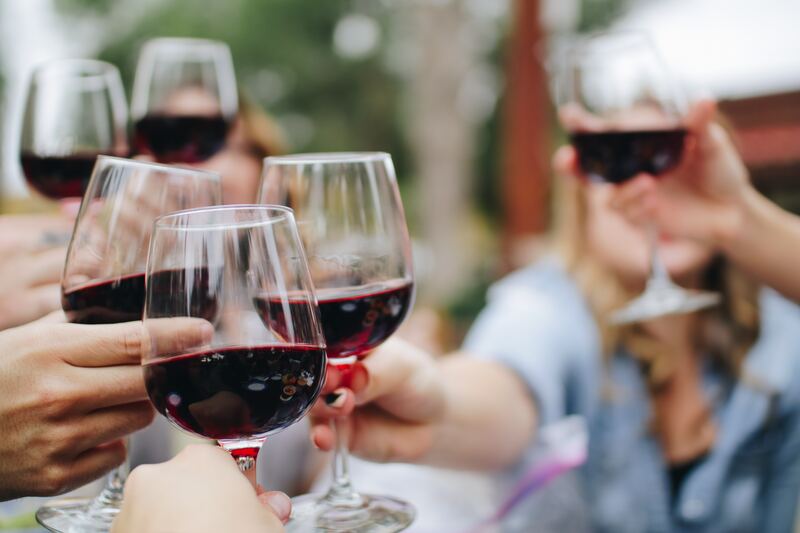 Having a little wine before dinner can be beneficial for digestion. However, too much wine clouds the mind and will hamper your decision-making, which can lead to over eating because we don't have our best judgement. Just be mindful of how you use the wine. Note: In Ayurveda, any food can be nectar or poison, it depends on who's having it, how much, when, and in what state of mind they're in. And there ya have it! I hope these tips help you have the best feast ever, full of enjoyment, peace, laughter and love.